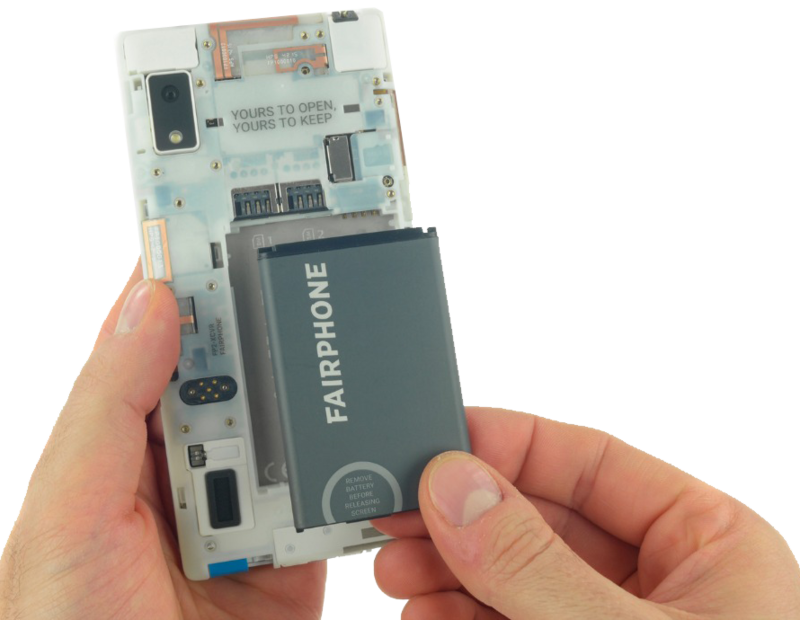 The world's first ethical, modular smartphone. 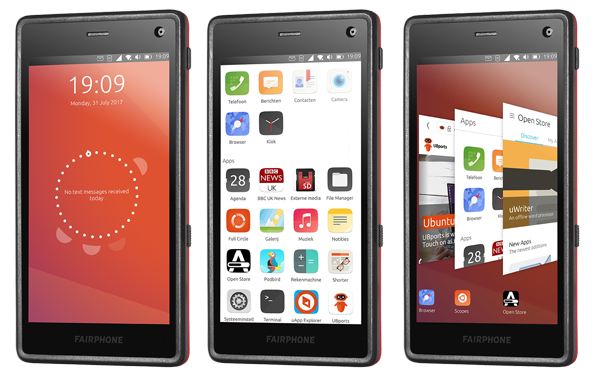 Ubuntu Touch on the Fairphone 2: a perfect combination of a secure and open source OS on a sustainable and ethical device. 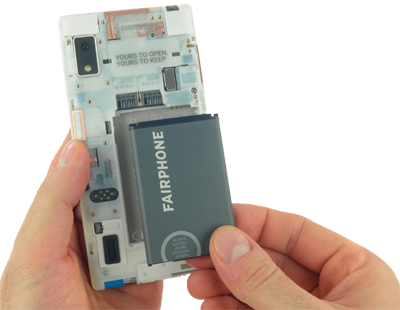 So not only is the Fairphone 2 a modular device, it also guarantees the users' privacy with Ubuntu Touch. No more Google services that extract your personal and private data! Ubuntu Touch is an open source software OS and offers a great alternative to Android. With a gentle swipe from the edge of your screen, you have access to all your apps, settings and tools. 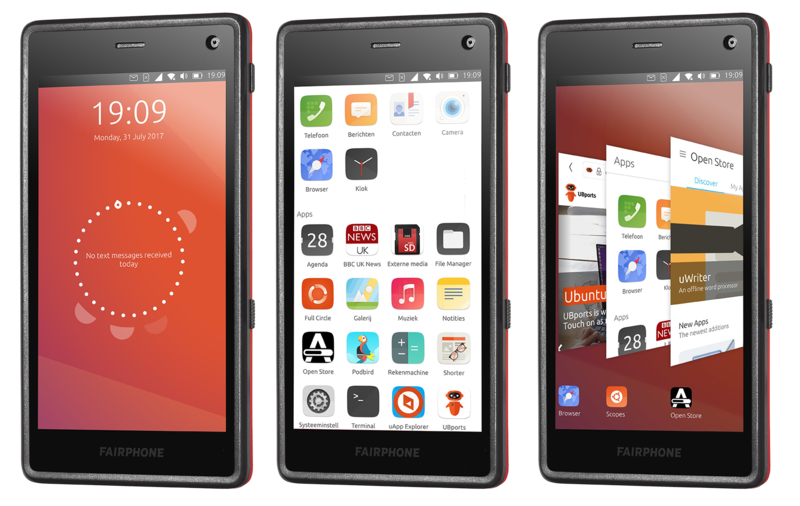 Ubuntu Touch keeps your Fairphone 2 secure, because everything unsafe is blocked by default and the OS is virtually free of viruses and other malware that can extract your private data.